Tenants in Pakenham have reported high levels of rental stress, a new report reveals. 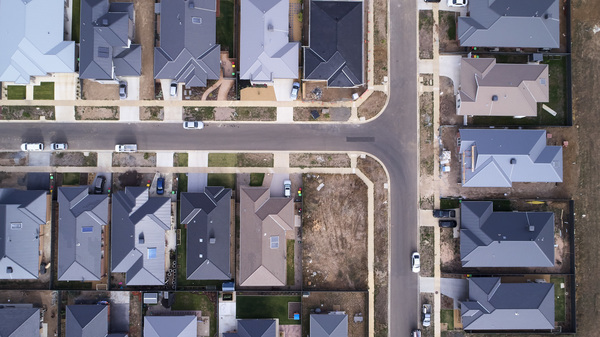 In realestate.com.au’s 2019 Renters Report, between 40 to 50 per cent of Pakenham residents said their rent ate up more than 30 per cent of their household income. Figures in the State Government’s most Rental Report show that Cardinia has one of the highest proportions of affordable houses in metropolitan Melbourne at 22 per cent. However when the figures are looked at more closely they show that as of September 2018 there were zero affordable one bedroom homes and three affordable two bedroom homes in Pakenham. The municipality fared better for larger homes, with 61 affordable three bedroom homes and 112 four-plus bedroom homes. The report calculates affordability based on properties within 30 per cent of the gross income for low-income households. Compared to the rest of metropolitan Melbourne, the average cost of rent for two-bedroom flats are the second-lowest in Pakenham at $290, as are three bedroom flats at $350. The September quarter 2018 Rental Report indicates that over the previous quarter the median rent increased by $10 to $420 in metropolitan Melbourne but remained steady on $300 in regional Victoria. This week the Andrews Labor Government announced a new rental program that will roll out nearly 700 long-term affordable rental homes across the state. Acting Minister for Housing, Lily D’Ambrosio said on Wednesday 23 January that the new rental properties would be the first project delivered as part of the $1 billion Social Housing Growth Fund – which will add at least 2,200 new social housing properties across the State over the next five years. Under the Fund’s New Rental Development Program, 680 rental properties will be leased from the private sector by experienced housing agencies this year, to increase the availability of social housing rental stock and facilitate investment in new social housing for the rental market. While the location of these new rental properties have not yet been disclosed, they will be determined by DHHS on behalf of the Minister for Housing, Disability and Ageing and the Treasurer.